According to managers, the venue is looking to relocate to Ridgewood or Bushwick. After hosting 16 years of punk and hip-hop shows, burlesque and drag performances, East Williamsburg's beloved Don Pedro is shutting down. According to DNAinfo, Don Pedro, located at 90 Manhattan Ave., will have its last day on May 6. 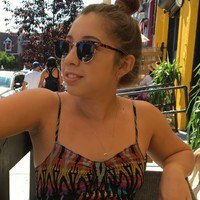 Don Pedro's manager, Danielle Giaquinto, said they've been looking to relocate the venue to Ridgewood or Bushwick but haven't found a new spot yet. "We definitely want to continue to be a venue, we're not settling for anything less," she said. Don Pedro originally opened as an Ecuadorian restaurant in 2001 and gradually evolved into a well-known music venue. 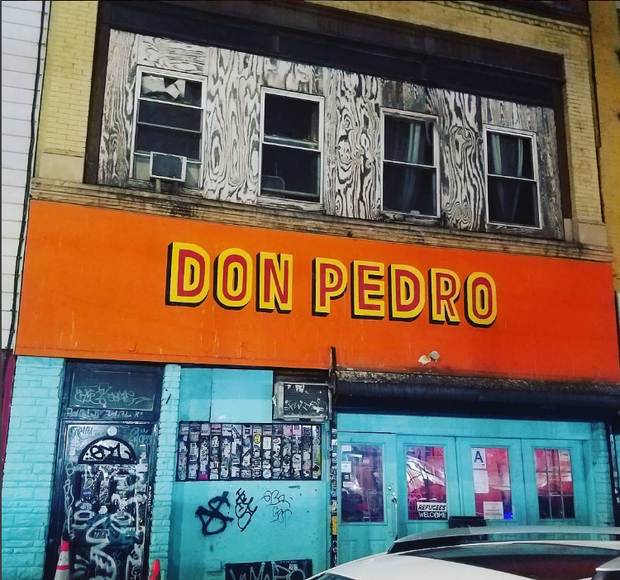 We're sad to see Don Pedro go but excited for the possibility of a new Bushwick edition! What do you think? Music venue, performance space, bar with eclectic programming. Follow Don Pedro on Facebook and Twitter. Featured image courtesy of Don Pedro's Facebook page.